Annaliese is in her first year of Advanced Journalism. Since sophomore year she has been involved in Yearbook, and this year, was named Editor-in-Chief of it. She enjoys writing and taking photos, but feature writing will always have her heart. 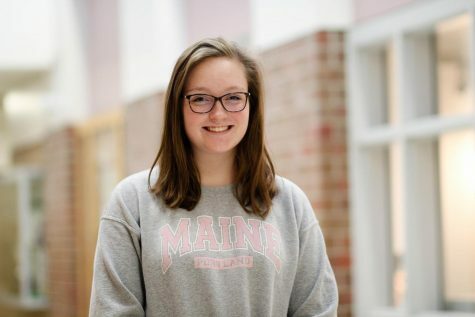 Last year, she won numerous awards at both the national and state level for her writing and hopes to advance in both her writing and journalistic abilities this year.